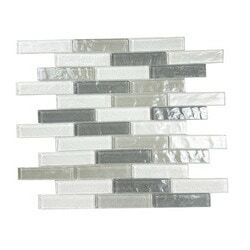 Abolos Geo Monte Sagro Linear / 1"x4"
Monte Sagro Linear / 1"x4"
The word Geo in its original Greek translates to "of the earth" and serves as a more than apt title for this contemporary collection of glass mosaic tiles. Rich in depth and color, the tiles found in the Geo Collection are inspired from the hues of soil, rock, and clay. A leading choice for kitchen backsplashes, commercial buildings, bathrooms, outdoor spaces, pools, fireplaces, and living rooms. 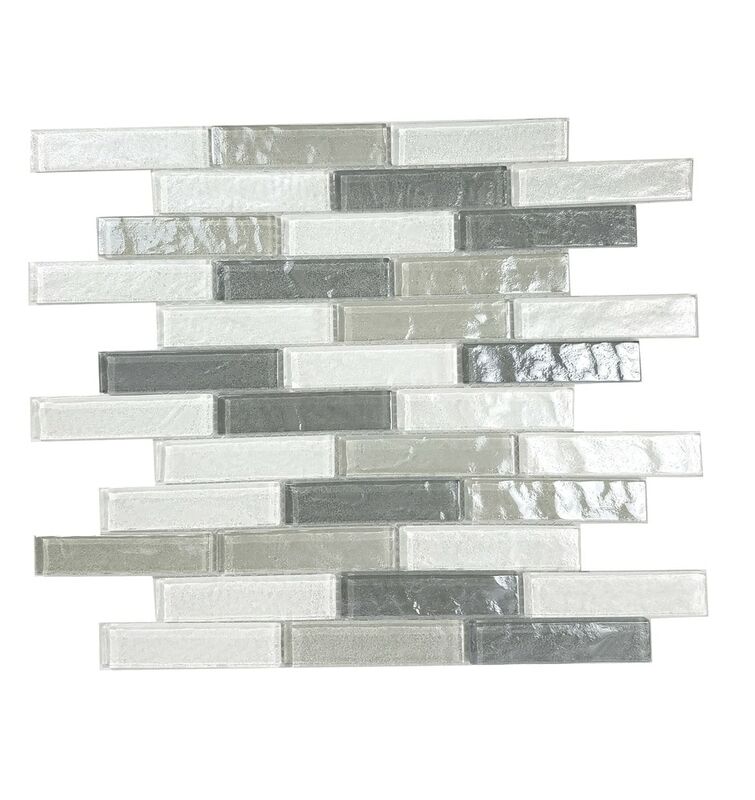 _x000D__x000D__x000D_ Tile size: 1"x4" _x000D__x000D_1.29 sq.ft/sht. Free Flow II - Fall / 1"x2"